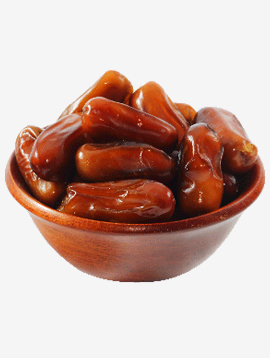 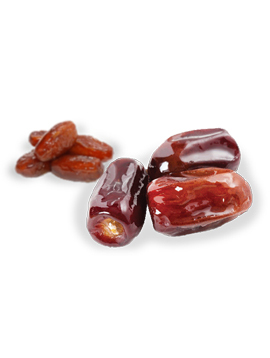 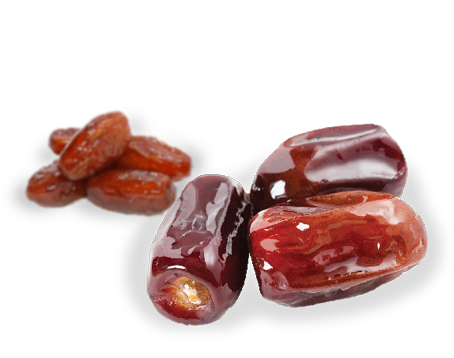 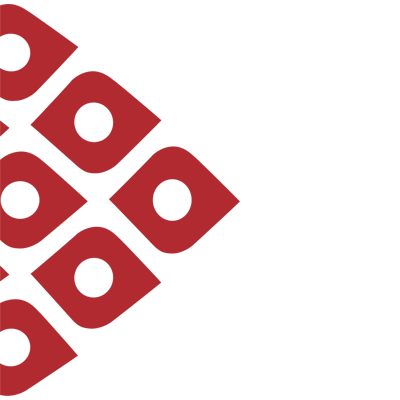 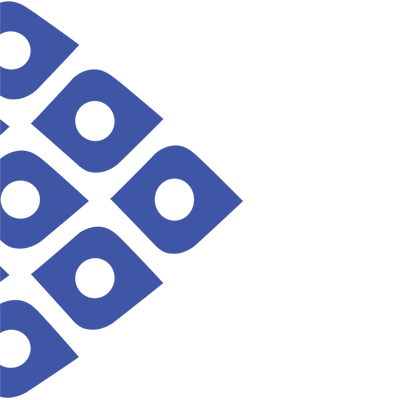 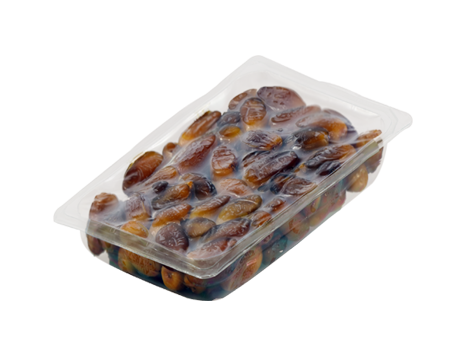 Grower, Packer, Exporter and Trader on Arabian Dates. 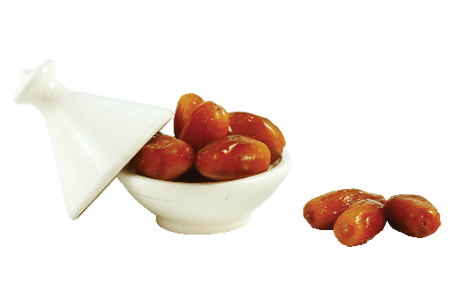 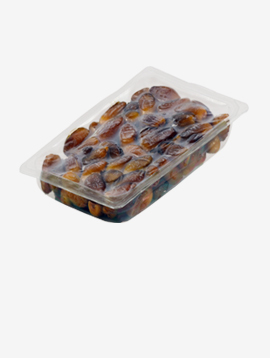 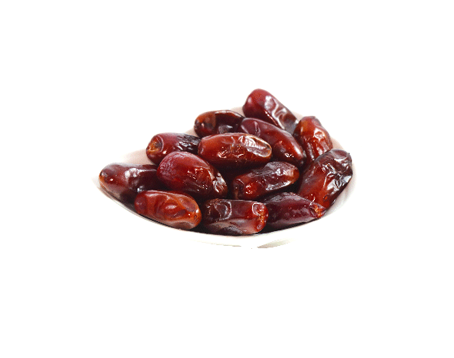 Commonly referred to as the "Queen of Dates", the authentic Algerian Deglet Nour has a soft touch, a translucent light color and a soft honey-like taste. 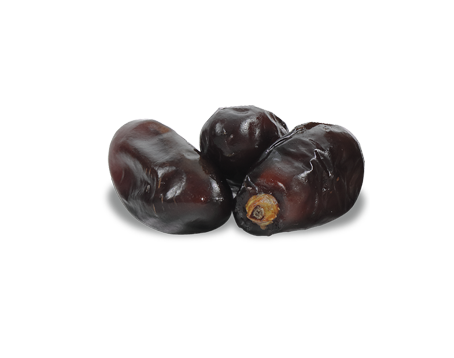 From the region of M'ZAB, this Brown date at its maturity stage, is known for its cylindrical shape and translucent the fruit. 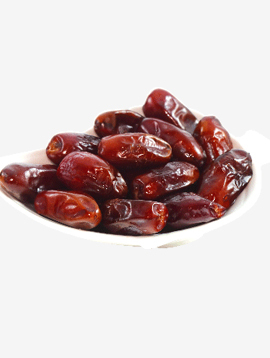 Harvested from mid August until end of September.It is very appreciated variety of date. 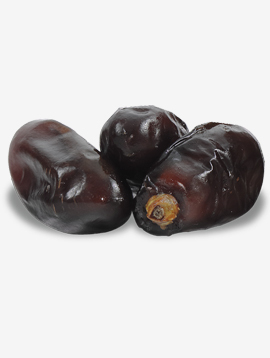 NOUARAH is a selection of young and soft fruit of Tamjohart, at this stage the aroma of the fruit is at its highest level to keep you enjoying the caramel taste. 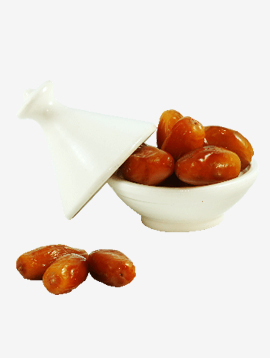 La datte Fruit de la bienheureuse, Merveilleux fruit de la terre et du Paradis. 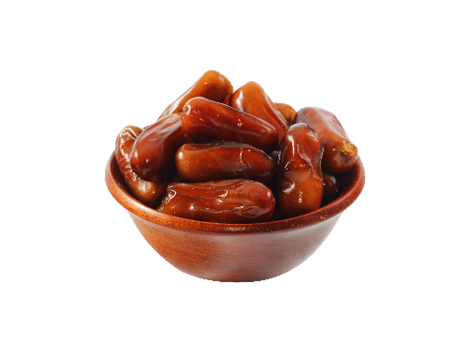 The date Fruit of the blessed, Wonderful fruit of the earth and Paradise. 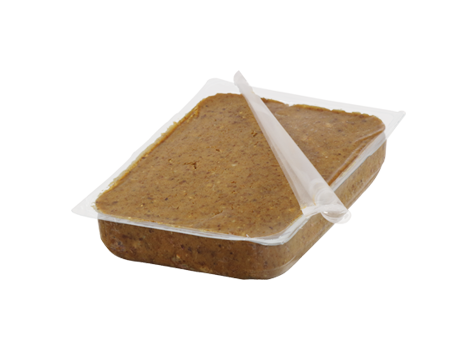 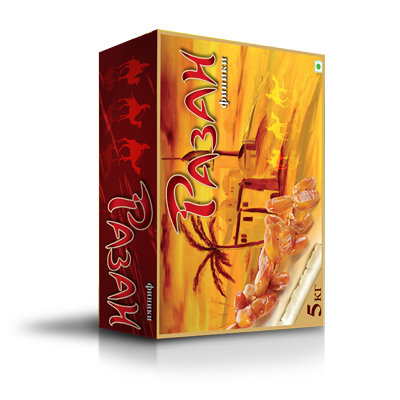 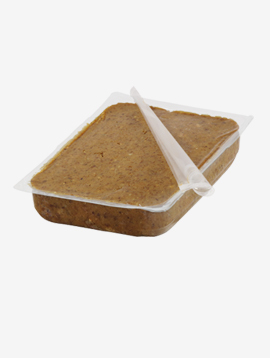 Available* in Retail pack 1 kg & for Catering use 10 kg. 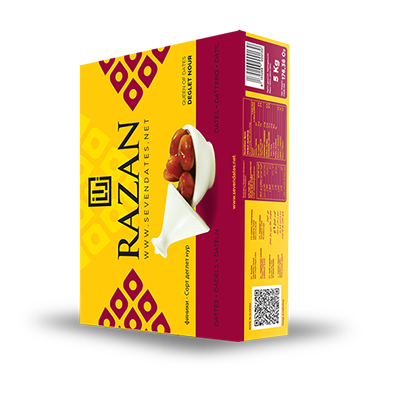 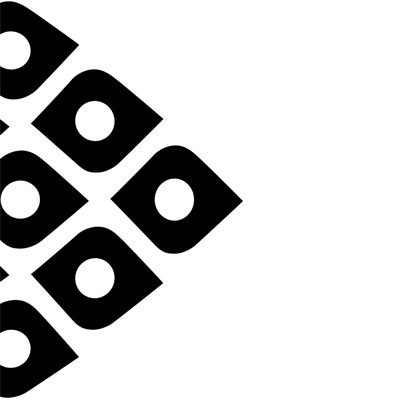 We d'ont promise quality, We deliver it. 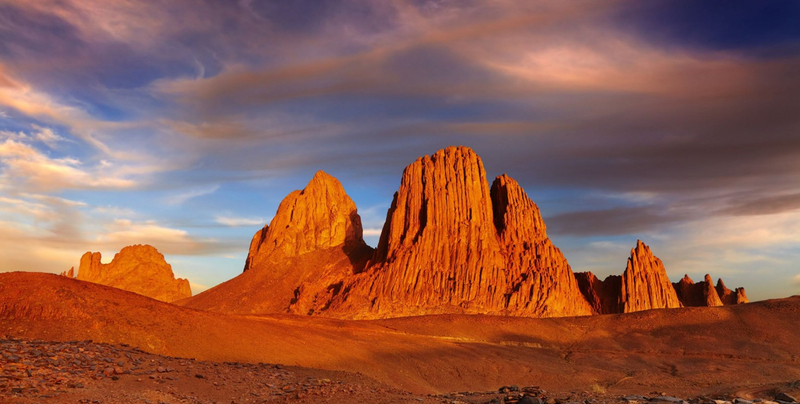 Sevendates SYMBOL OF SOUTHERN ALGERIA: The Hoggar Mountains or "noble mountains" are the inspiration of Eurl Green Palm working to characterize the nobility of Algeria's Date profession.